"I was born in 1963 in Toronto, Canada, to a family struggling long before I arrived. My dad was an alcoholic, born in Wales in 1921. His father and namesake was also an alcoholic who died at age 28…. My oldest sibling and only brother, Harry, entered a treatment centre at age 36 and has been sober for more than 20 years…. My Uncle Griff died from alcoholism when I was 10 years old…. There were no reprieves by which we spent a day or two in a sober environment. Dad drank from morning until night…. Christmas, Thanksgiving, and Easter—these were some of the worst days of the year…. Santa started leaving a carton of cigarettes next to my stocking at Christmas and I thought it was great. "I yearned for some quality time before his drinking took center stage for the day… he drank from the minute he got up to the minute he passed out. At the height of his addiction, he was drinking more than 40 ounces of vodka a day…. There were many times when I would walk into the bedroom and see him guzzling the vodka straight from the bottle. It made me feel physical ill and utterly helpless. "I too, am an alcoholic. In addition to alcohol, my teenage love of marijuana turned into a 30-year affair…. I have two nephews who are addicted to marijuana…. Rather than being sloppy drunks, my nephews opted for the mellow alternative that’s not addictive, (so we like to think) and you can pay for your habit by selling it to your friends. "By age 11 I tried drinking for the first time…. I recall Susie telling us we could try drinking, but it had to be done quickly so as not to get caught. We poured some very strong rum and cokes and I guzzled mine down by holding my nose with my free hand…. As soon as I lay down on my bed the room started spinning and it wasn’t long before I was throwing up. Mom fussed over me, concluding I had the flu and I recall feeling both happy and guilty at the same time. I loved the attention but felt badly for the cause of my illness. I didn’t drink again for a few years…. "There is nothing more validating for me as a mother than to know I’m an inspiration to my children. I could not have asked for a better gift. 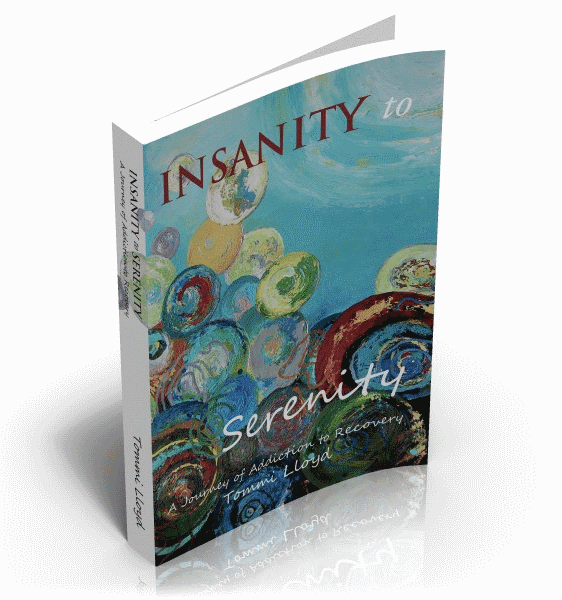 This is what sobriety and a renewed spiritual life has brought my children and me…. 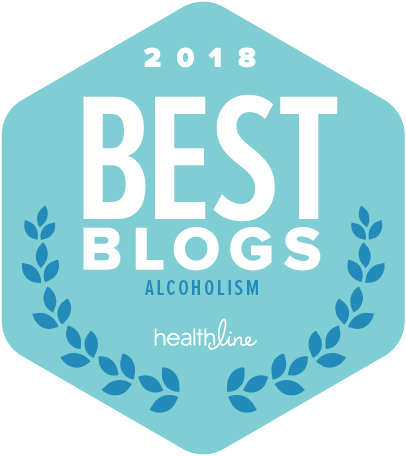 Intellectually, I recognize how my childhood experiences and the disease of alcoholism molded a lot of my behavior and have been the root of much of my struggle with self-esteem. But self-knowledge does not change our circumstances, action does."